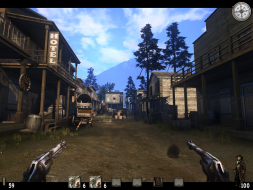 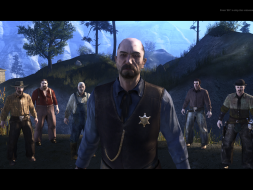 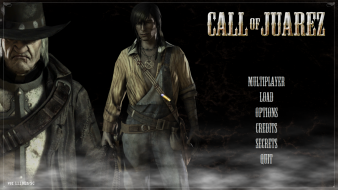 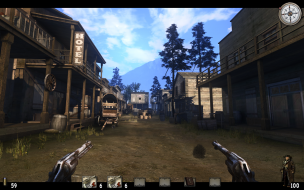 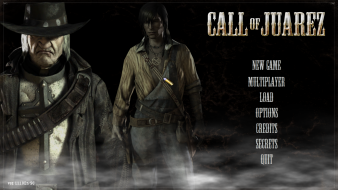 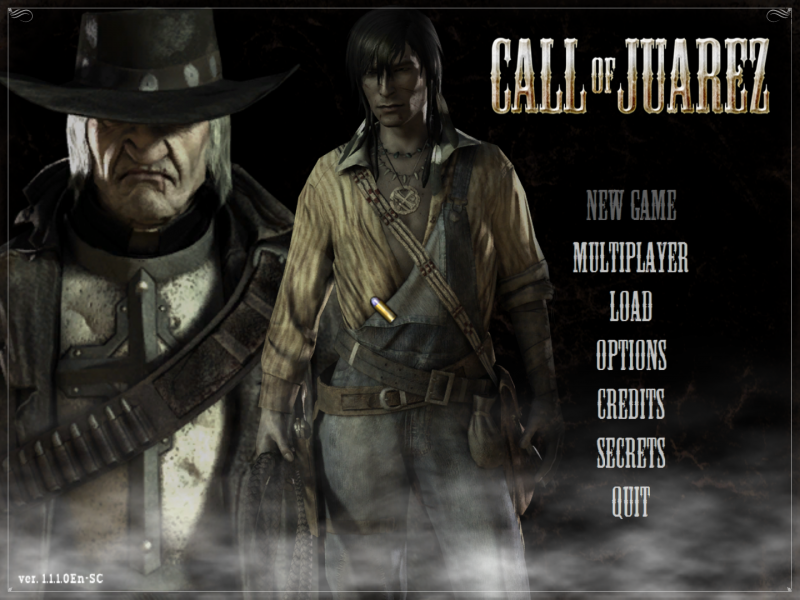 Call of Juarez is an western-themed FPS adventure. 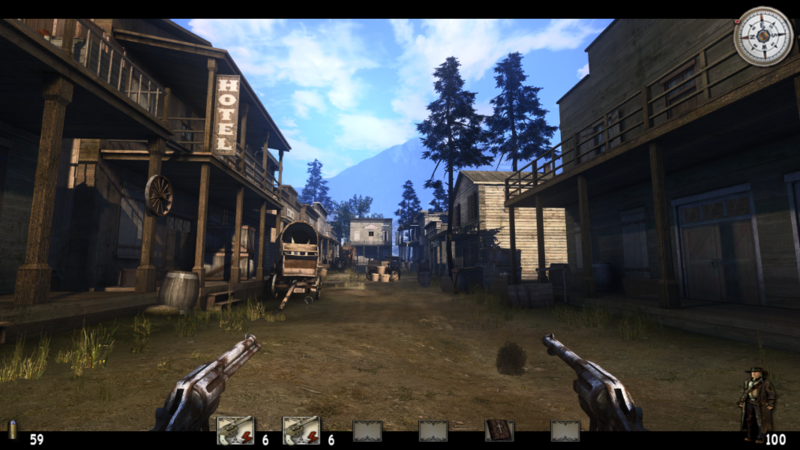 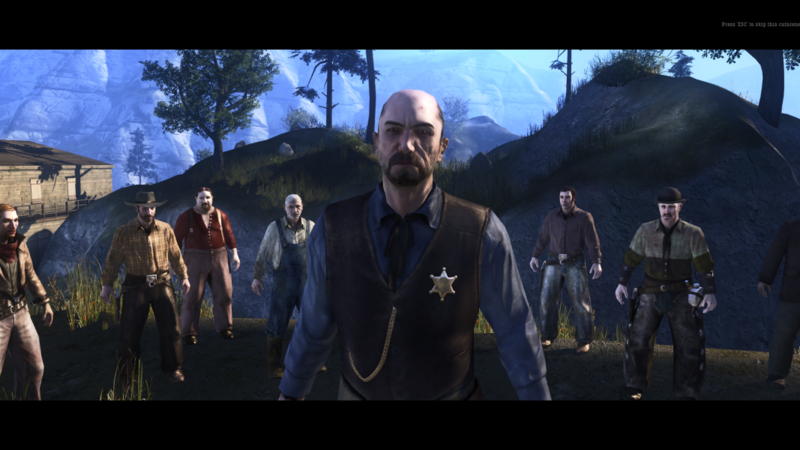 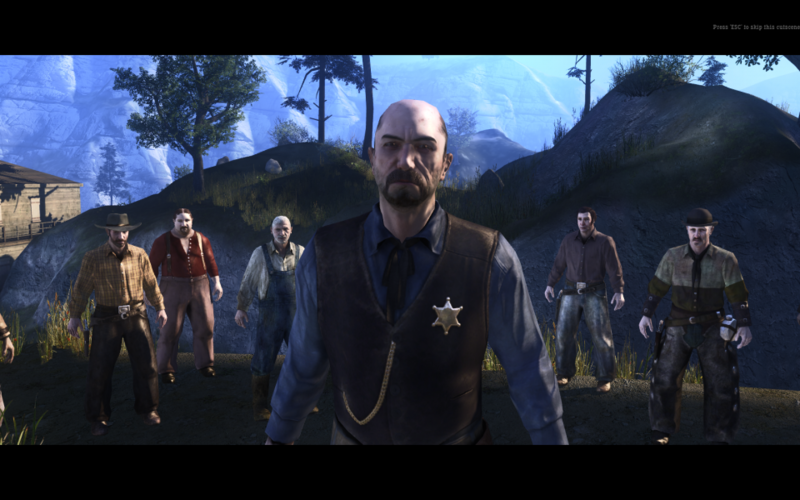 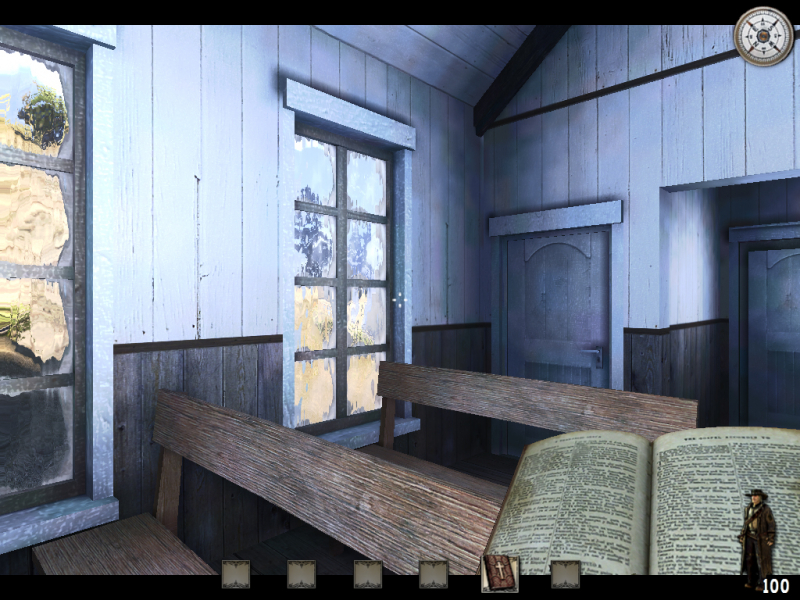 The game's plot is located in 19th century Wild West, with the player taking the roles of Billy, a sneaking fugitive, and the reverend Ray, the uncompromising bounty hunter on his trail. Fast paced revolver duels using historically accurate firearms, horseback riding and stealth action in memorable locations set after Western movies. Copy all files from this archive - Call_of_Juarez_BlackBars_fix.7z in the game folder. Copy ChromeEngine3.dll and ChromeEngine3_DX10.dll to the game folder from this archive - Increased_FOV.7z. Also you can use trainer or Cheat Engine table. 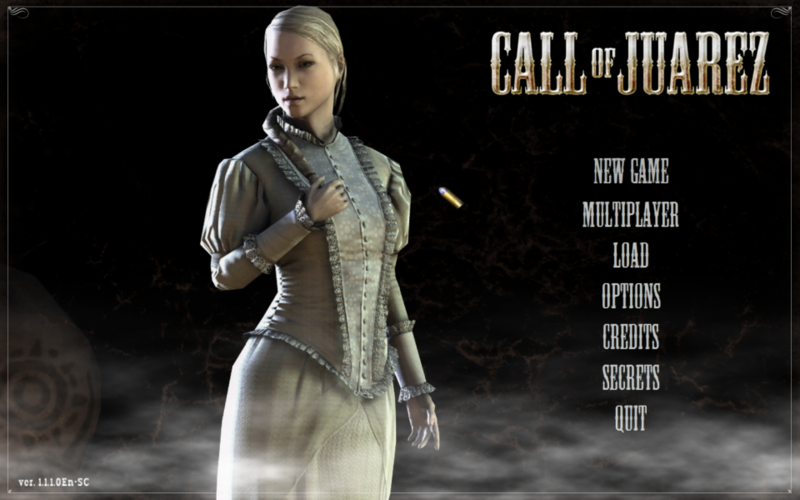 Copy widescreen fix in the game folder.